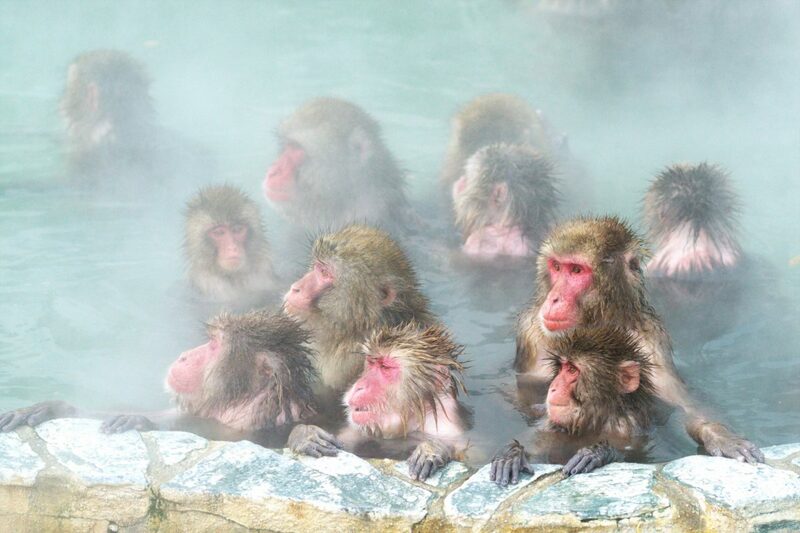 Do you know that there is a place where you can see monkeys entering hot springs in Japan? 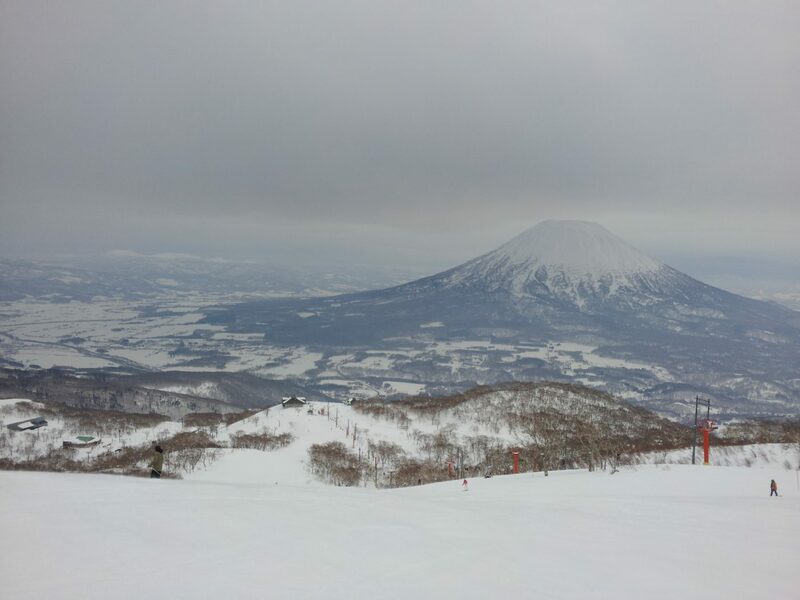 The place is called ”JIGOKUDANI” and it is in Nagano prefecture. 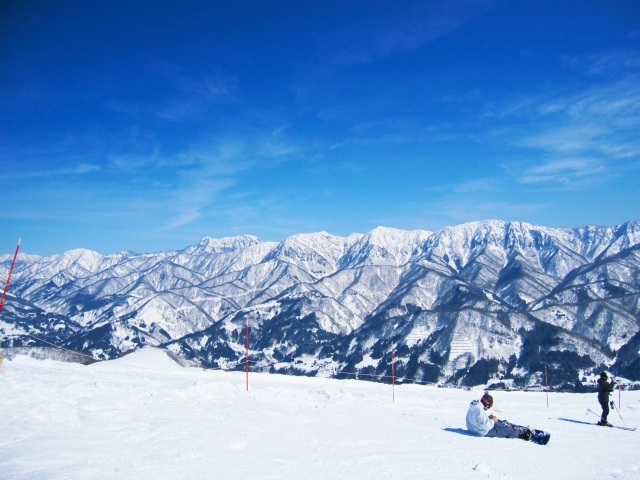 JIGOKUDANI is located in a valley in the northern part of Nagano Prefecture, with an altitude of 850 meters. 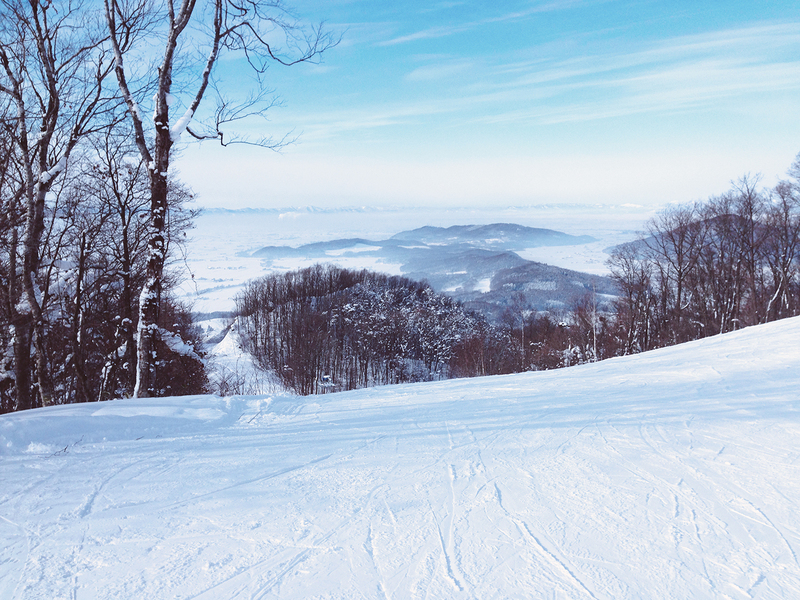 Approximately one third of this year is covered with snow. 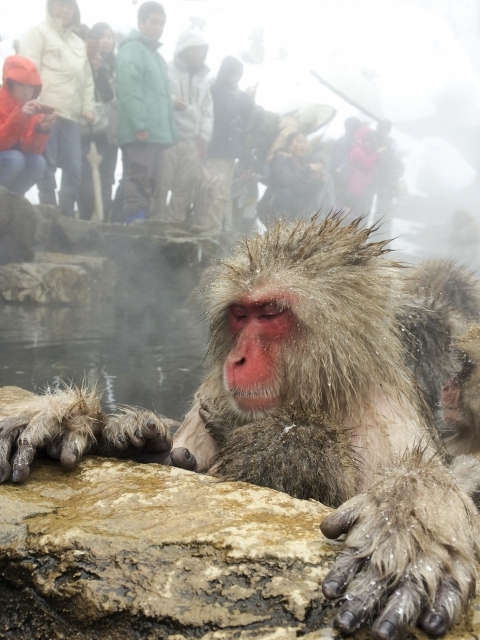 In this cold environment, monkeys enter hot springs to warm their bodies. In JIGOKUDANI, a tourist comes from all over the world as the place that can observe these interesting habits of the Japanese monkey. 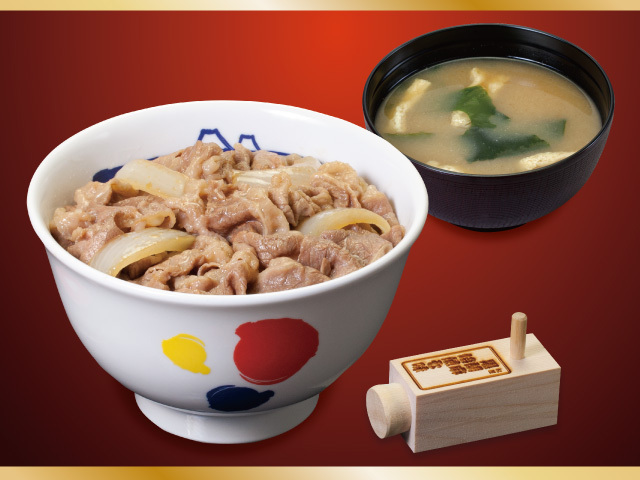 The time when the monkey enters the hot spring is the cold winter season, it will not enter if it gets warmer.  Especially in the fall monkey’s behavior tends to be active and irregular. AirAsia ”BIG SALE” Mar 13, 2017. Tigerair Taiwan ”Time-limited sale” Mar 17,2017.